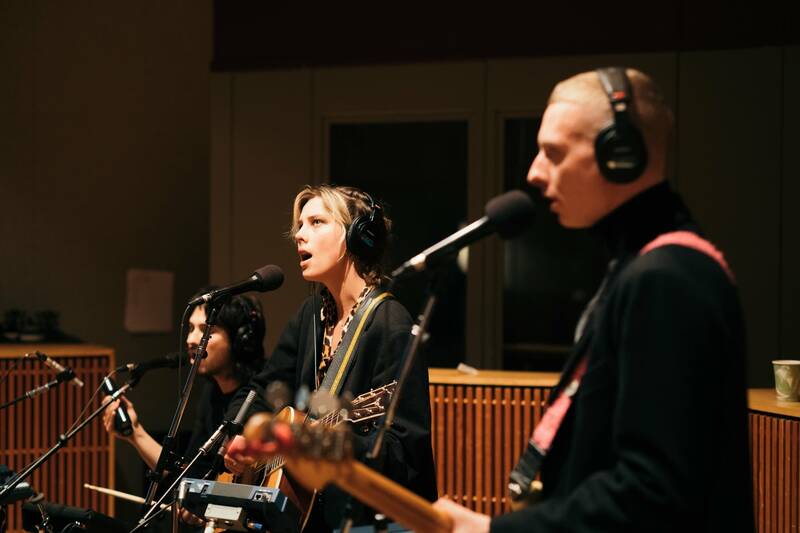 "That was really cool, there was quite a lot of people there," says Ellie Rowsell of Wolf Alice, thinking back to the previous night's in-store set at the Electric Fetus in Minneapolis. "Those guys are good to us. It was lovely." 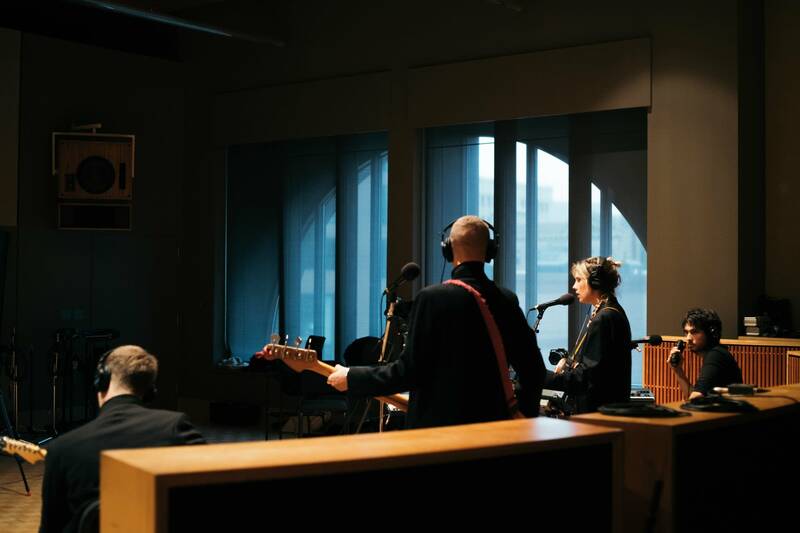 Wolf Alice were able to enjoy a couple of days in the Twin Cities ahead of their show at First Avenue on Tuesday, March 27. 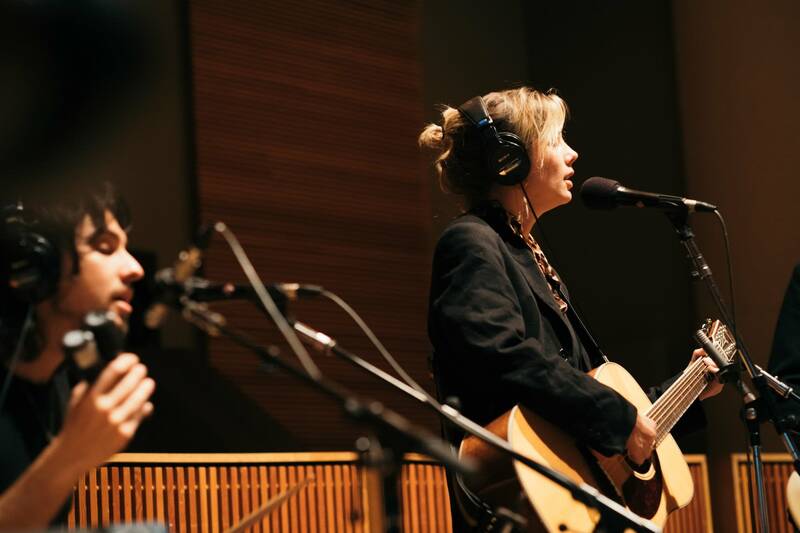 Before the gig, the band stopped at The Current for a stripped-down session hosted by Mary Lucia. 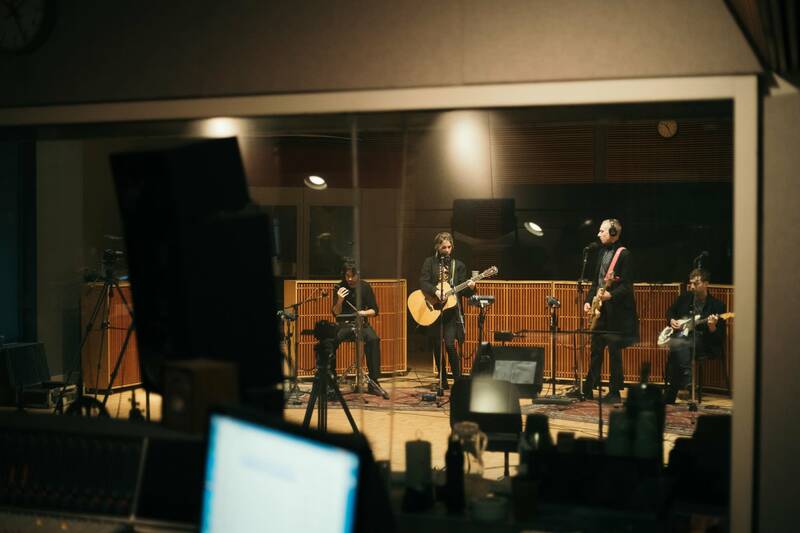 The band played songs from their latest album, Visions of a Life, and talked about some of their recent projects, including their appearance in Michael Winterbottom's film, On The Road. Use the audio player above to listen to the complete session. 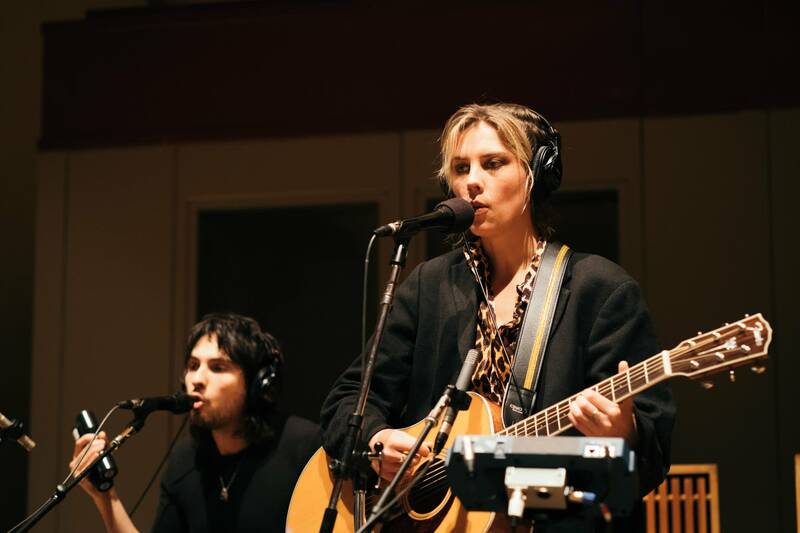 Ellie Rowsell: " I think it was many years ago in the U.K. There's a DJ out there called Huw Stephens on BBC Radio 1. He had found a demo that we had put on our Soundcloud pre- any kind of release. And he just played it, and I think someone had sent it to us or it had come up on Twitter or something like that. "And I don't know how he found it or how he was even allowed to play something like that." Theo Ellis: "We're probably not that complementary to each other musically. We're on the same label though, so someone gave us a favor … but I think in the internet age, people listen to a lot of different styles of music, so I don't think it's at odds to go and see two subgenres of guitar music playing together. They're a little bit more on the poppy side, but I suppose we have some elements of that kind of pop sensibility in our music as well. It was a fun tour, though." Theo Ellis: "It was supposed to be like a narrative of these two people who fall in love, and our tour was the backdrop to that love story. But it kind of became a little bit like a documentary. … That was what intrigued us about it, was the fact that we'd never heard of something like that where there was crossover of the fictitious side of the narrative and then a documentary aspect of us doing our boring day-to-day things backstage. That idea was really appealing to us. "I don't know if you ever truly feel comfortable if there's a camera on you. You're always going to be, not effected, but a slightly different version of yourself." Theo Ellis: "[It was] very stupid and ignorant." 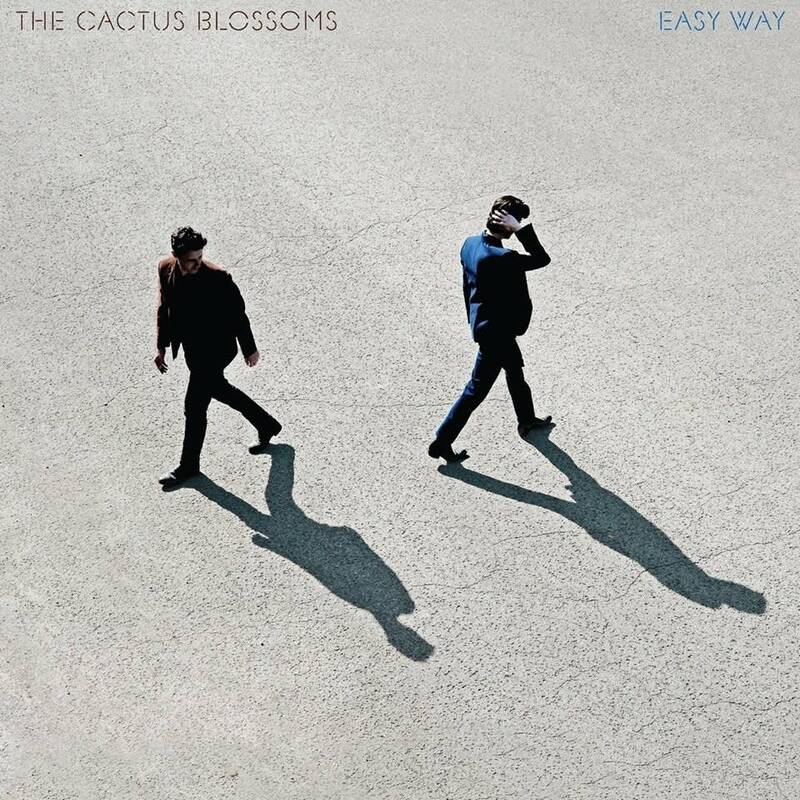 Theo Ellis: "So far, we've kind of got a general consensus that the four of us have this similar outlook, so it's easy for us to use our platform because it represents a general consensus, so we have been outspoken in a political sense." Ellie Rowsell: "I think it would be quite hard to be in a band with someone with completely opposing political beliefs. I would not want to be in a band with Jesse Hughes. I don't think he'd want to be in a band with me, either, so that's fine!" 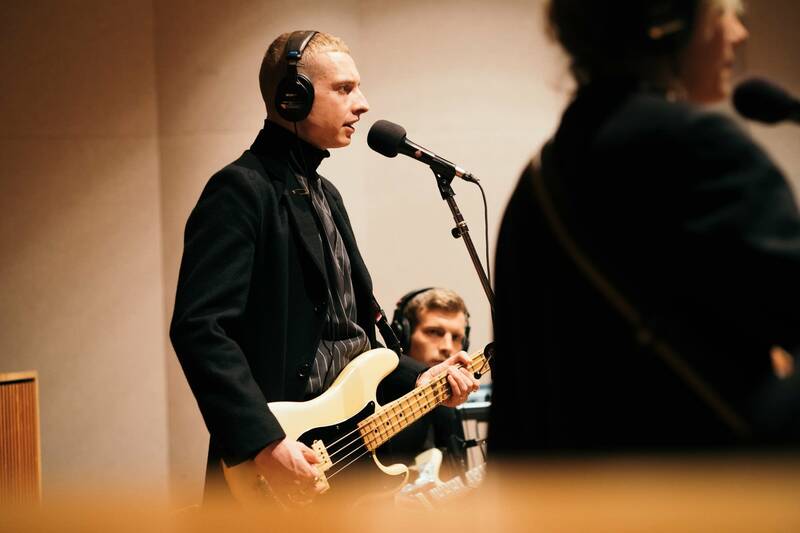 All songs from Wolf Alice's 2017 album, Visions of a Life, available on Dirty Hit. Album of the Week: Wolf Alice, 'Visions of a Life' Sophomore releases can be hard on bands, there's a reason that the cliche 'sophomore slump' exists. Wolf Alice faces the pressure with an aggressive ferocity showing off their sonic range and dig into darker topics on 'Visions of a Life'.